Blog Using R, Wikipedia, and SHERPA/RoMEO to show New England Journal of Medicine's pre-print statement is empirically false. Using R, Wikipedia, and SHERPA/RoMEO to show New England Journal of Medicine’s pre-print statement is empirically false. One such journal does not. New England Journal of Medicine (Figure 1). 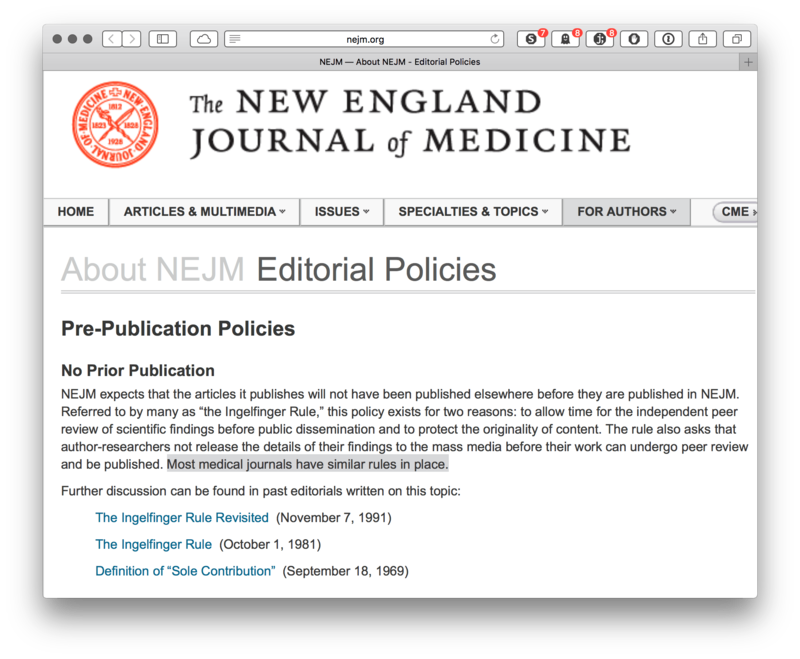 Figure 1: NEJM’s Pre-print policy. Accessed 9/6/2017. At the end of their statement, NEJM seeks to comfort authors by assuring them that, “Most medical journals have similar [no pre-print] rules in place”. Using R, Wikipedia’s List of Medical Journals, and the SHERPA/RoMEO database, we can empirically show this statement to be false. Using the M-W definition, we’re going to show that “the majority of” medical journals do not have the same strict no-pre-print policy. That is, given a comprehensive list of medical journals, the majority of them will have more lenient pre-print policies than NEJM. Green. Can archive pre-print and post-print or publisher’s version/PDF. Yellow. Can archive pre-print (i.e., pre-refereeing). White. Archiving not formally supported. NEJM is RoMEO white. We will show that more than 50% of journals are RoMEO green or yellow. The table has the name of the journal, the medical specialty, the publisher, the language, and the journal dates. 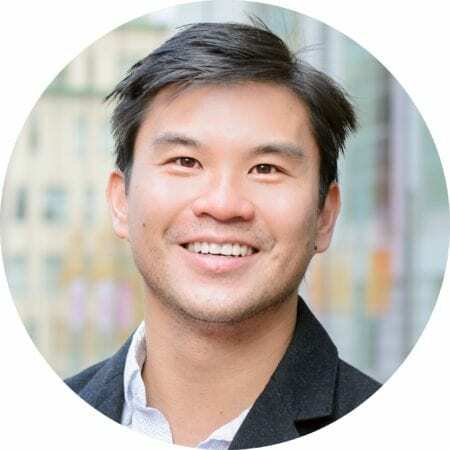 Unlike NEJM, SHERPA/RoMEO is completely free, open, and provides a useful API. Using this API, we will loop through all of our journals from the list above and find the RoMEO color for each one. Of the 308 medical journals in our list, do more than half have RoMEO colors green or yellow? Thus, NEJM‘s pre-print statement is empirically false. It is possible to get a more accurate estimate of the number of medical journals that allow pre-prints; however, even taking the most conservative approach and allowing that all unknown (5.2%; N=15) or missing values (21.3%; N=67) have the same pre-print policy as NEJM, we show that their statement is factually incorrect. While NEJM is obviously entitled to hold whatever pre-publication policy they want, suggesting that “most medical journals have similar policies” is verifiably incorrect. Even when taking the most conservative possible estimate (i.e., all NA values are assigned values against the null), NEJM‘s statement is unjustified. Further, other high impact journals have adopted lenient common sense pre-print policies. One can only dream that they will update their editorial response or perhaps update their discussion (last revision was in 1991). Perhaps at the very least, NEJM can update their pre-publication policy page to remove their factually incorrect statement. You can find the data here and the code here.